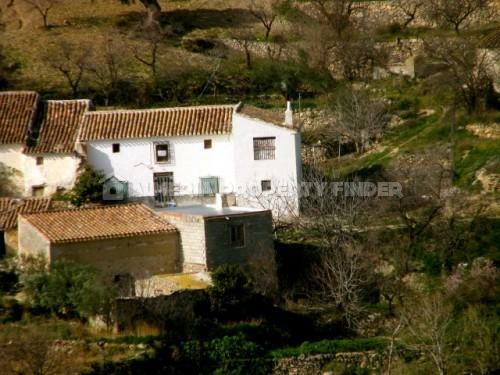 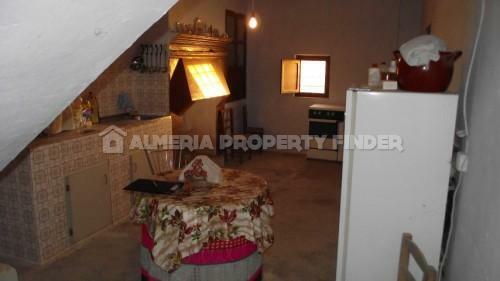 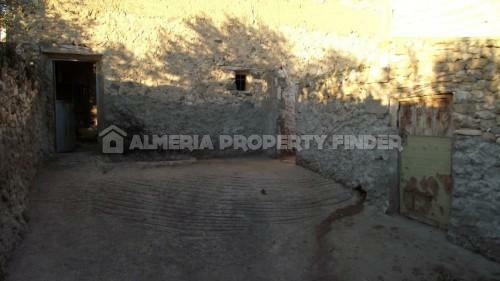 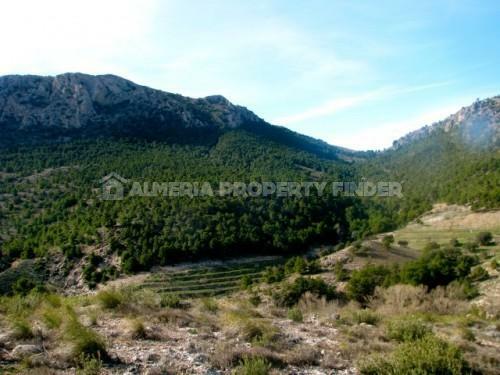 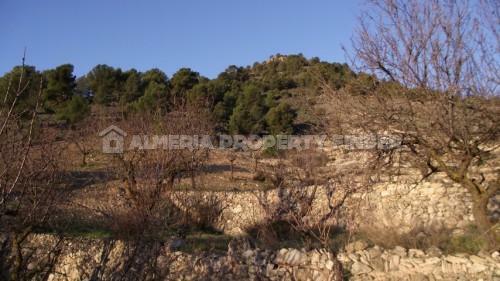 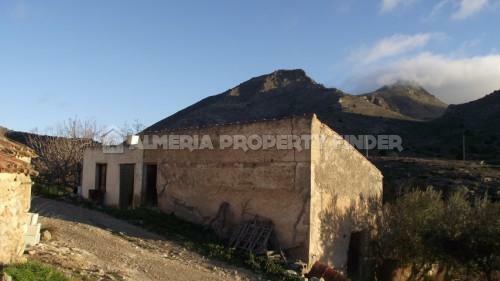 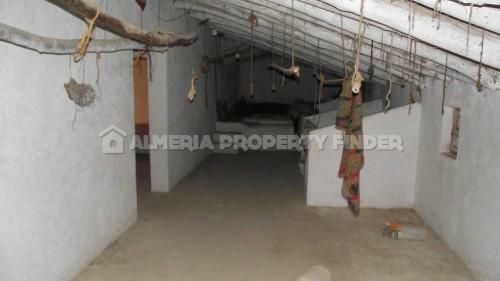 Small farm, perfect for self-sufficiency, for sale in the Saliente Alto area. 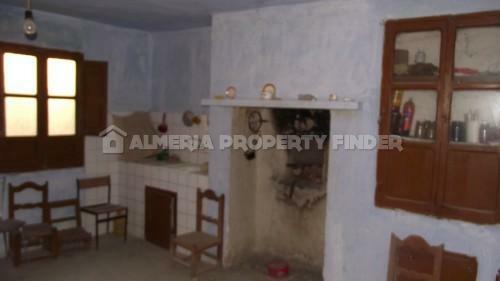 11 room farmhouse in good solid condition with water and electric needing renovation but could be lived in while undertaking the project. 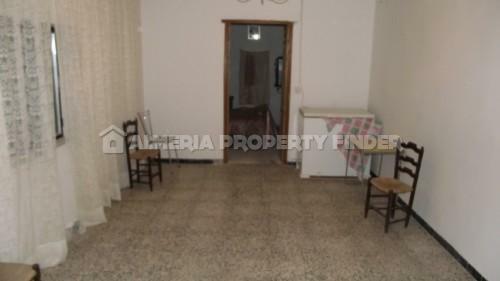 Separate sound building would make good annex for family or to rent out, with original bread oven and loads of space on 2 floors.